Recap – July 2018 : Squad – Communicate. Coordinate. Conquer. Callooh! Callay! O frabjous Recap day! 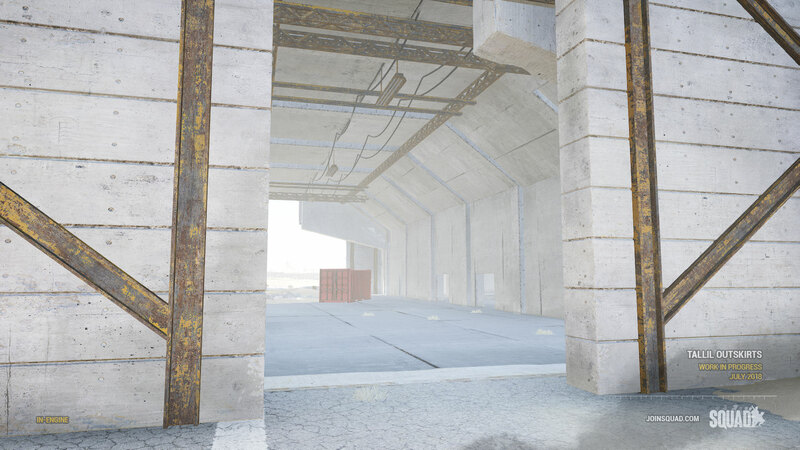 It’s time for another dose of what’s been happening behind the scenes in Squad. 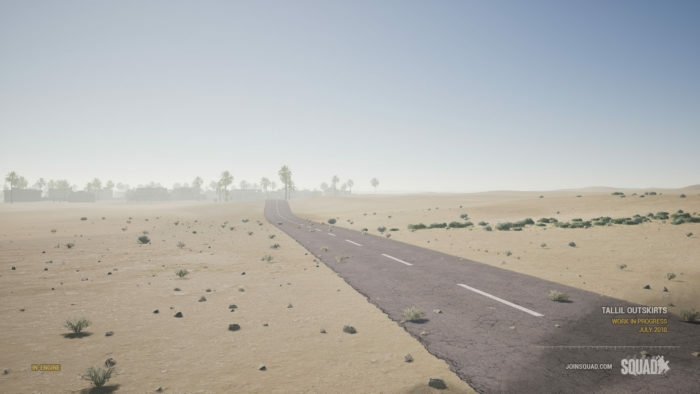 From mechanics to user experience, the team has been full steam ahead as we make the push towards Alpha 12 – let’s grab a looking glass and see what they’ve been working on! What are SquadChats? Glad you asked! 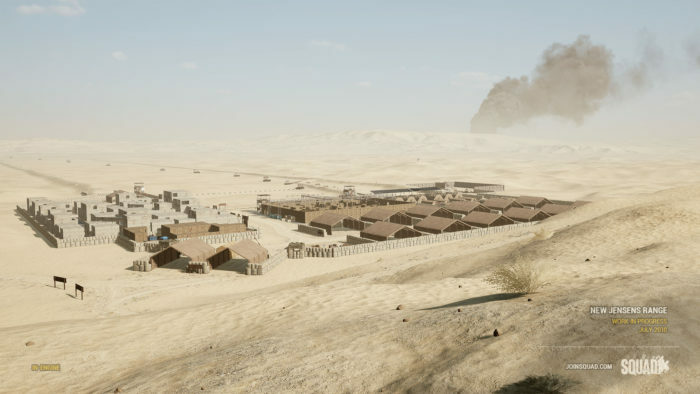 They’re a more casual opportunity to sit down with the developers behind Squad, learn about who they are, what they do, and how they do it. In this edition, we have our Drav, our Lead Producer, Fuzzhead, beloved game designer, and last, but not least, Merlin, CEO of Offworld Industries. Over the course of an hour and a half, we talked about the current status of Squad, our plans to get to launch, and how we’re going to support Squad into the future. Heck, they even worked in some answers to community questions. Worth a watch, eh? Don’t forget to check out the rest of the SquadChat archive here. The new user interface is continuing to receive a facelift as we work through each element, one at a time. The updated team screen allows you to get a feel for the map, read up on the game mode and lore, as well as seeing which factions are in play. The Deploy screen allows you to see your squad, as well as the entire team, organize your squad into fireteams, select your role via a quick select panel, and, most importantly, set your spawn point options. The map here has been expanded slightly given the new dimensions. The new Role Loadout screen is an optional page that allows you to access more information on what roles are available to you, as well as get in-depth information on what each weapon and piece of equipment does. Knowledge is power! 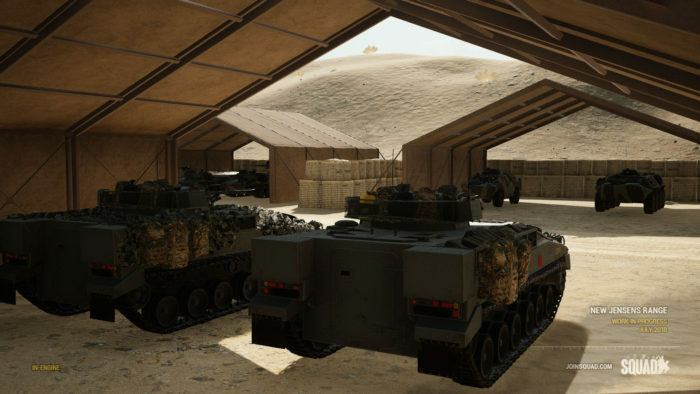 The Infantry Rearm System will be undergoing some significant changes. 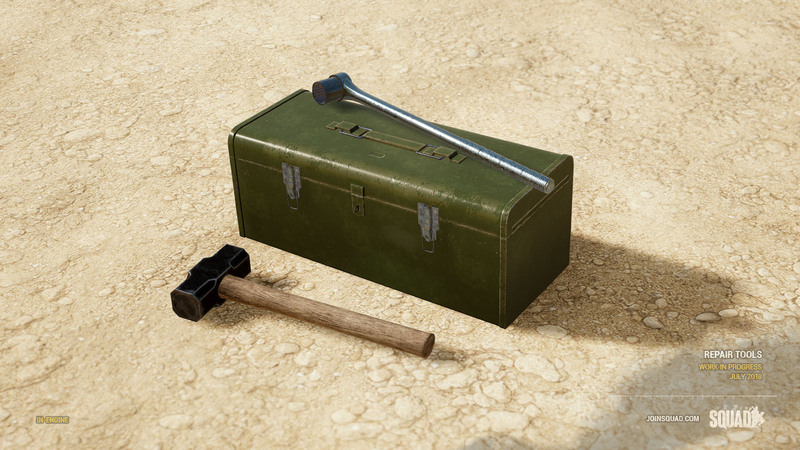 As per the June Recap, Squads will now have access to the Infantry-deployed Ammunition Bags carried by the Non-Scope Rifleman role. The following changes are working in conjunction with the Ammo Bags to create a more teamwork focused Rearm system. We are implementing the concept of “Persistent Ammunition”. 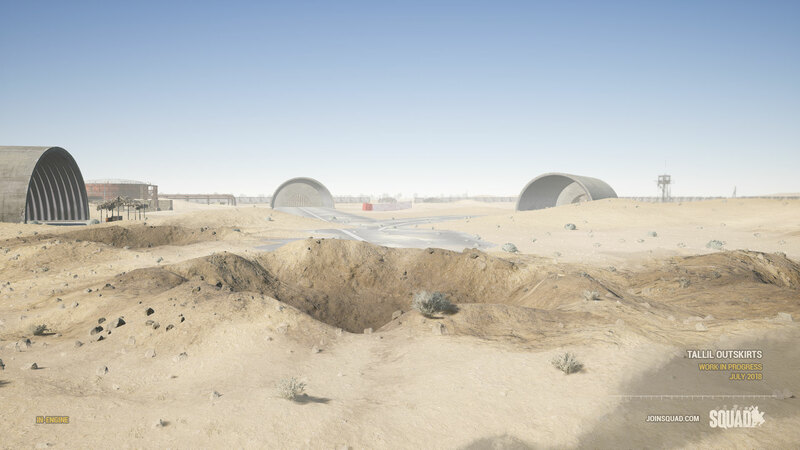 It is designed to further place importance on logistics and to make ammunition scarcity a real consideration on the battlefield. Squad Leaders will need to factor in their Logistics and Ammo Sources when deciding where and when to assault. Additionally, we’re experimenting with the concept of having player spawns on Rally Points and FOBs spawn with the same amount of ammunition that they had when they died. 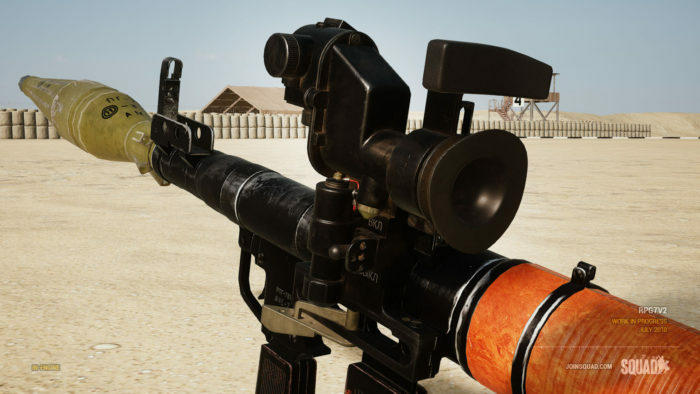 Players will always spawn with a minimum of at least 2 magazines for their primary weapon and will always spawn with 2 field dressings. 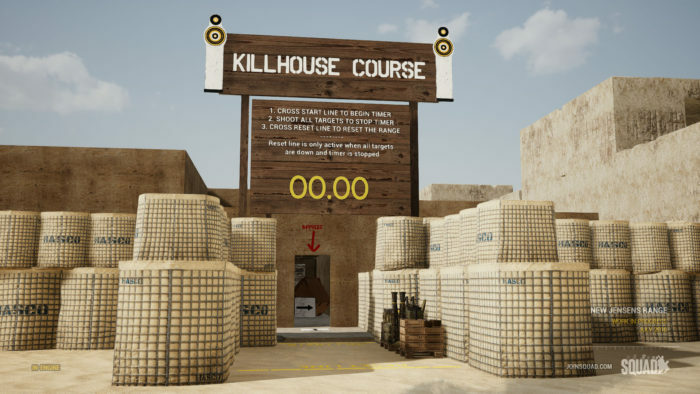 Players changing roles after being killed will respawn with the minimum kit loadout (2 primary magazines and 2 field dressings) and will need to seek out resupply. Deploying at the Main Base will always give a player a fully-loaded kit. Another change to the Infantry Rearm System is adding a level of granularity to the way players rearm. Rather than a role costing a fixed ammo point value to rearm, each magazine and/or consumable inventory item will have its own associated ammunition cost. This provides a much more accurate representation of how much ammunition resources you are using when it comes to rearming and will make it easier to balance one weapon over another. Ammunition point values will be tweaked to reflect these new changes, especially as testing and feedback continue to develop. One upgrade that will be coming to all our APC, IFV, and (future) Tank drivers is the ability to deploy a smokescreen from the exhaust ports. 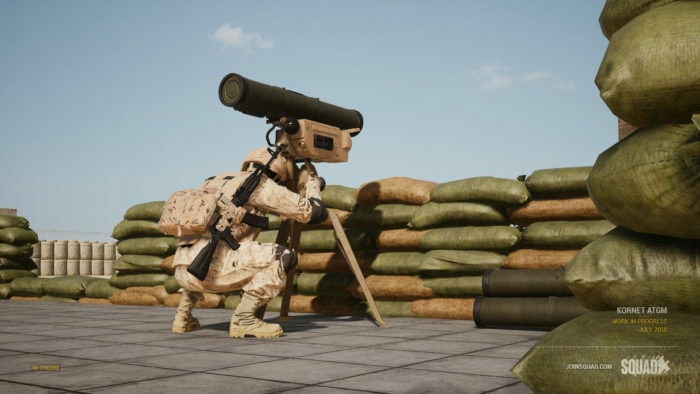 The smoke generator is a continuously channeling effect that deploys an extremely large screen that can be used to cover a retreat, advancing infantry in an assault, or enjoy a break from the Tallil sunshine. 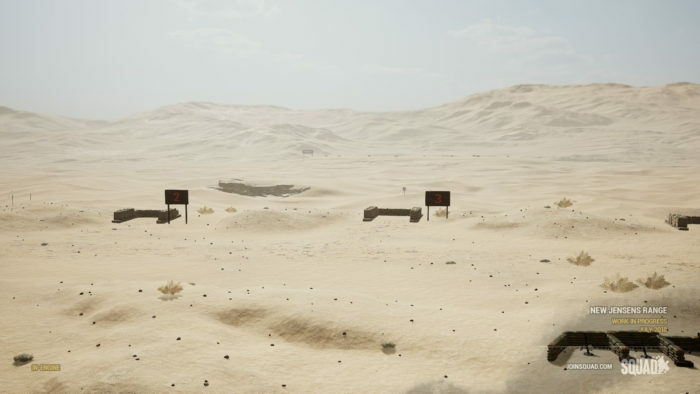 In addition to the turret mounted smoke grenade launchers, vehicles will now have a multitude of screening options available to them. Over the course of battle, your vehicles will take damage to its components (for this first iteration it will primarily be your engine), so in order to get back to a minimum level of usability we’ve given all crewman roles a toolkit used to repair these components, as well as bring up hull health above a minimum threshold. We’re still balancing this mechanic, but this should give another level to the meta gameplay of vehicle combat. 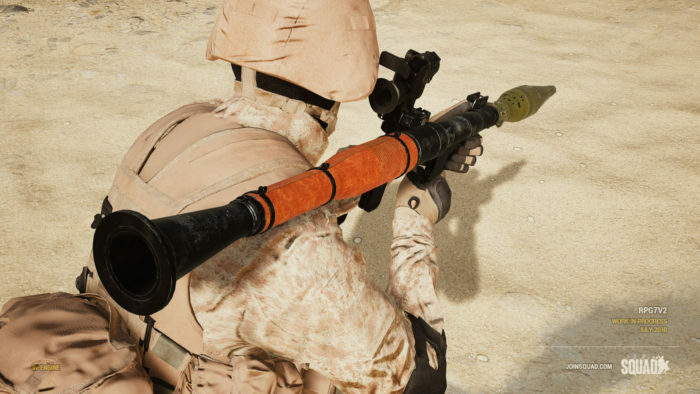 Coming soon to all Russian rocket launcher, the RPG-7V2 package adds the PGO-7 2.8x optic to the launcher. 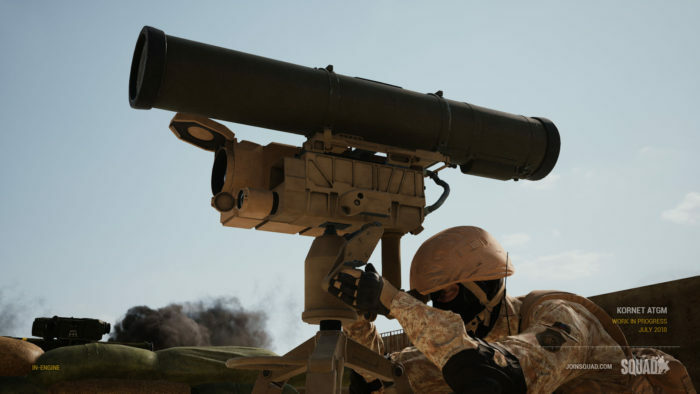 This allows Russian anti-tank gunners to better acquire targets and account for distance with the built-in projectile drop compensator reticle. This reticle accounts for all ammunition types. The finishing touches on the 9M113 Kornet have been added and it’s flying high in testing now. One advantage this system has over the TOW is the ability for the gunner to be behind cover and still have the ability to fire, making it a little more operator-friendly. 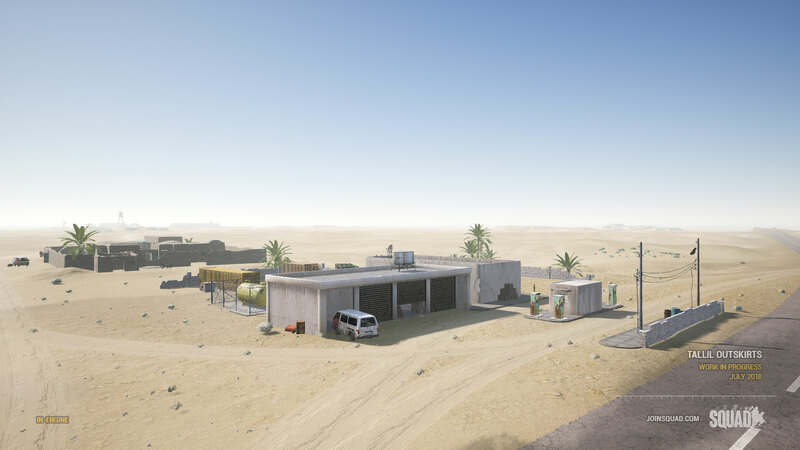 The whole team is working hard on finishing up Tallil Outskirts. 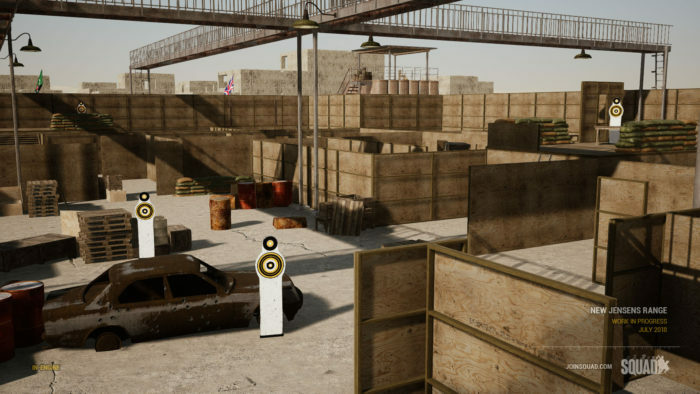 Not only will the map be a new location to fight over but it will showcase some new mapping technology. 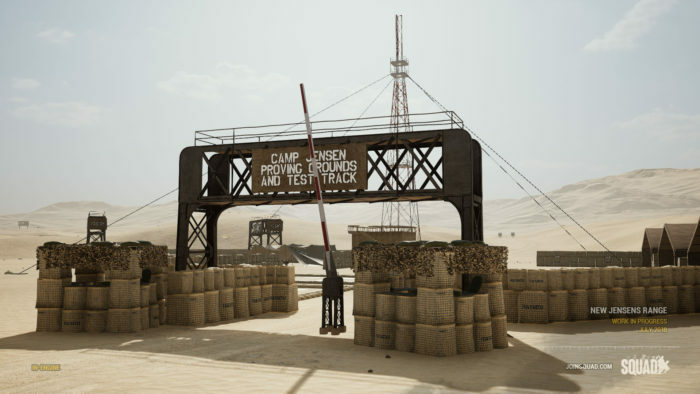 The terrain will be the most realistic we’ve seen in Squad up to this point, and with the advent of new structures, foliage and visual effects, we hope to ramp up the immersiveness to a whole new level. 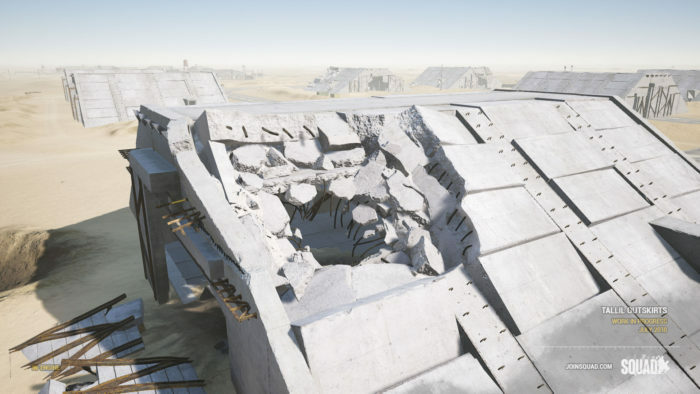 As stated in last month’s recap, Tallil Outskirts’ predominant feature will be an airfield with a long history of conflict. From the Russian influence in the 1980s to the U.S. bombing of the Iraqi hangars at the start of the Gulf War, to its more recent use as a U.S. Air Force airbase and Army barracks, the history will be visible no matter what corner you’re fighting over. And let’s not forget about tanks! 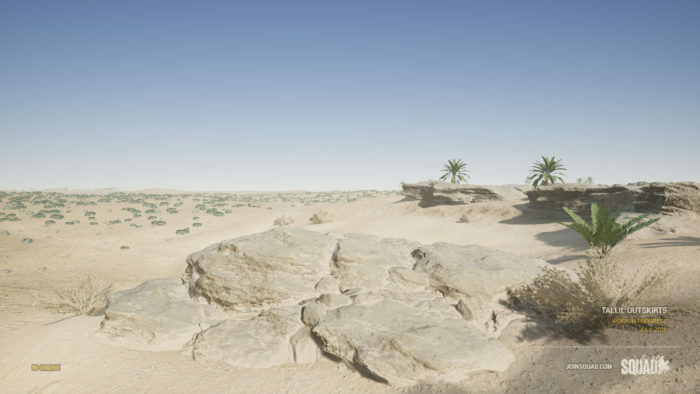 Tallil will be our first armor-focused map, so we’re as excited as you are to see columns of tanks duking it out across the open desert! 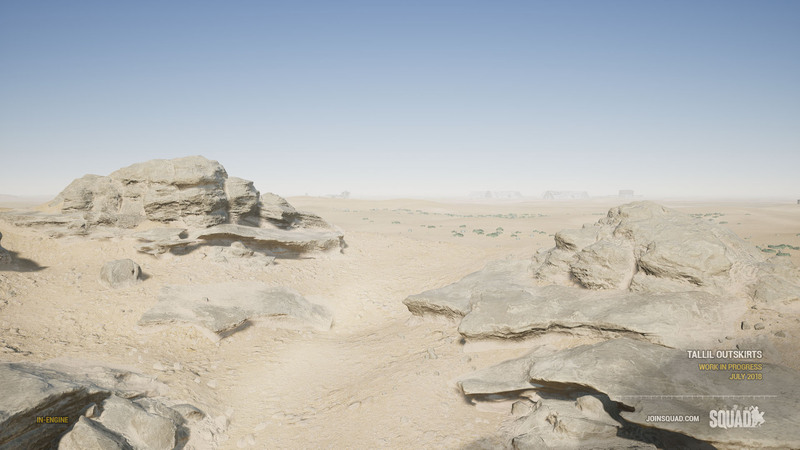 We’ve managed to give Jensens Range another big facelift, this time taking advantage of the desert biome work we’ve been doing on Tallil and bringing it into the training range, giving it a very distinct feel now. The most notable change is the addition of surrounding terrain as a backdrop, but also we’ve added a number of additional ranges to the map, including a MOUT training field with multi-story buildings, an indoor kill-house with a linear path to work those CQB skills, a new driving track and a 1.5km open range with elevation for vehicles. And there you have it! Some big changes coming up, so we’d like to remind you to shoot straight, conserve ammo, and never, ever cut a deal with a dra… ah, well, maybe just the first two. Thanks for joining us for another Recap! We’ll see you next month.